From traditional service to modern technique, we are your one stop printing shop. 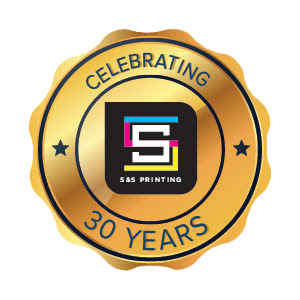 In 1989, S & S Printing was created to fill the need for a printing company that combined traditional service with modern technology. In today's fast-paced world, that combination is more important than ever - isn't it time you discovered what the best of both worlds can do for you? 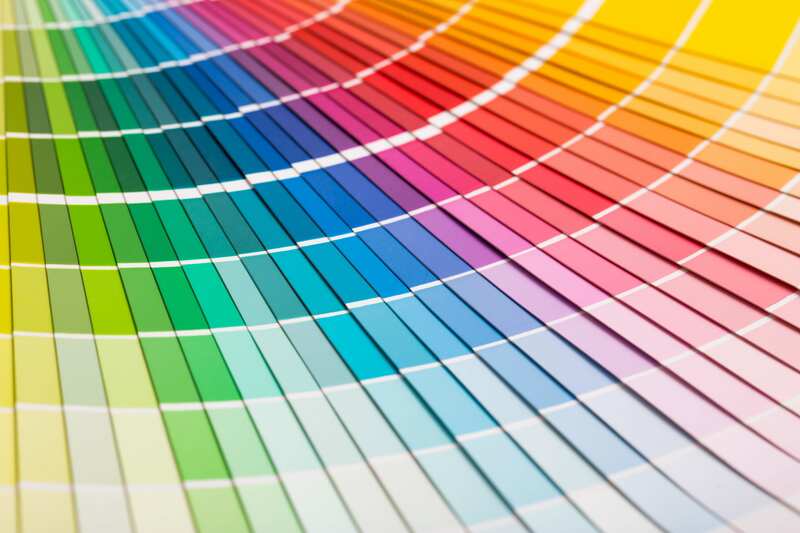 Select from our comprehensive list of printing capabilities. We offer top class designs — at affordable prices and fast turnarounds. From flyers and business cards to folded pamphlets, brochures and a lot more! Turnaround for your project is dependent upon the size and scope of your printing project. However, we usually complete projects within 48 hours of receipt. You can submit your printing files to us by clicking here. We accept high resolution PDF, EPS file with all fonts converted to outlines, Adobe InDesign, Illustrator or Photoshop (CS6), QuarkXpress 9, Microsoft Word, Microsoft Publisher. Please include all links and fonts. Please add .125″ bleed and crop marks to high resolution pdf files whenever possible. 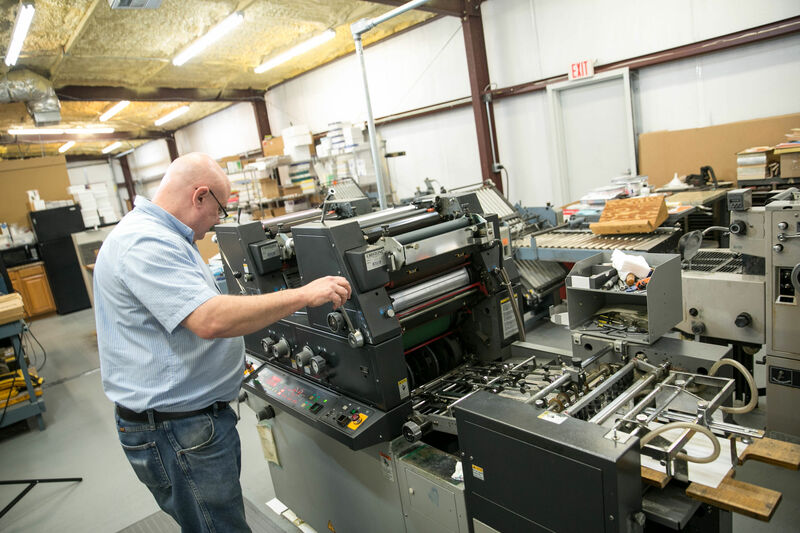 You can either pick up your print job from our shop off of Siegen Lane, we can ship it to you for an additional cost or deliver it to you for free depending on the size of the job and your location. Yes, we can provide you a quote via email if you submit all of the details for your printing job via our online quote request. Yes, our in house graphic design team can help you design, layout and produce your print job. We charge an additional fee for our graphic design services. If you are interested, please submit an inquiry here.